The near-production concept previews the Chinese-spec Toyota C-HR. Toyota has unveiled the Toyota Fengchao Way concept at Auto Shanghai 2017. The new concept is a restyled version of the second Toyota C-HR concept that was introduced at the 2015 Frankfurt Motor Show (IAA 2015). 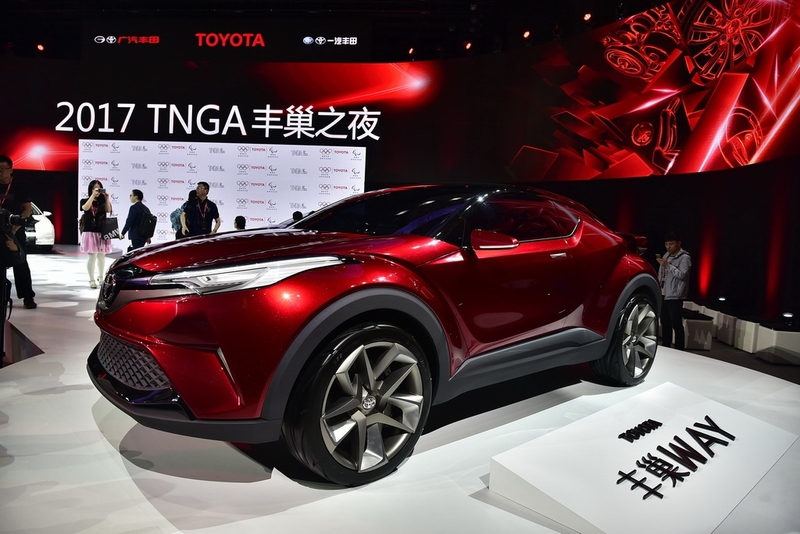 The Toyota Fengchao concept is a restyled version of the second Toyota C-HR concept. Apart from the different colour scheme, the main changes on the Toyota Fengchao Way concept from the second Toyota C-HR Concept are the different grille design grille and headlamps. 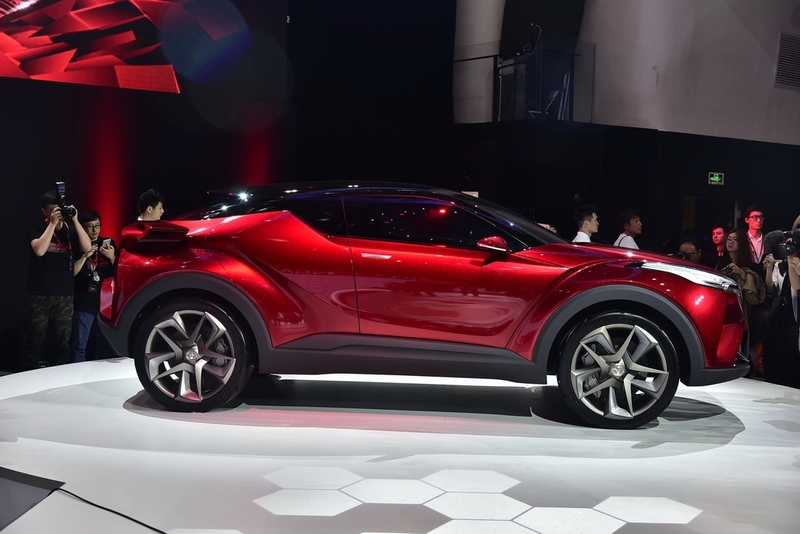 The Toyota C-HR has already reached the production stage and is on sale in other markets, but it still makes sense to have the C-HR concept in China. That's because, like the Toyota Corolla, both joint ventures (FTMS-Toyota and GAC-Toyota) will sell a version each of the Toyota C-HR. The Toyota Fengchao Way concept previews the FAW-Toyota's C-HR. Chinese media report that this version won't differ much from the global C-HR and that production will start in 2018. The GAC-Toyota's version of the Toyota C-HR will have slightly different design and sell under a different name. The Toyota C-HR will sell in two different versions in China, with this concept previewing the FTMS version. Toyota will likely offer the Toyota C-HR in the 1.2-litre turbocharged petrol (6-MT/CVT) and 1.8-litre petrol-electric hybrid (e-CVT) models.